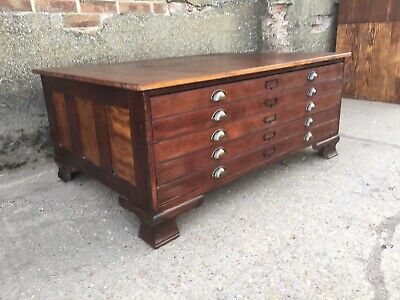 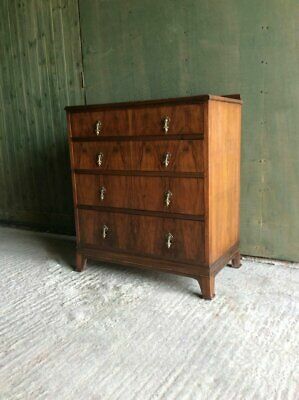 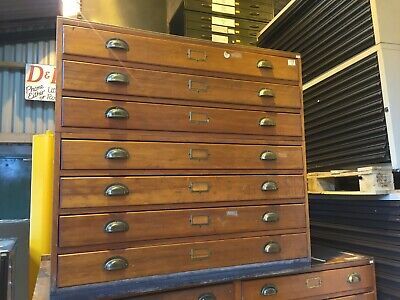 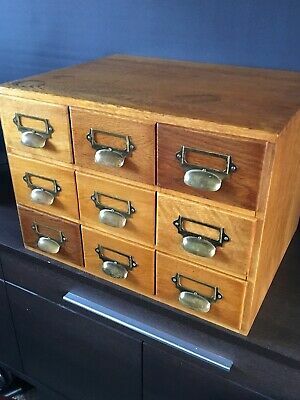 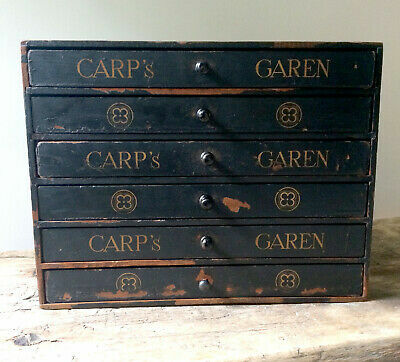 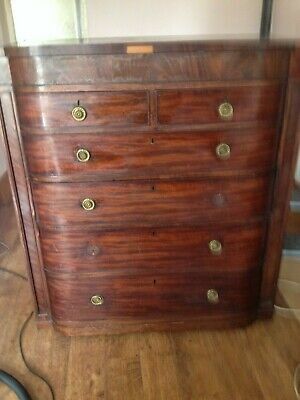 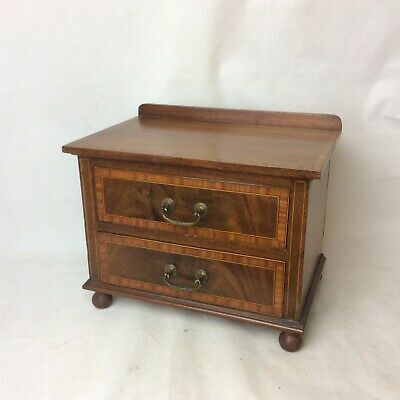 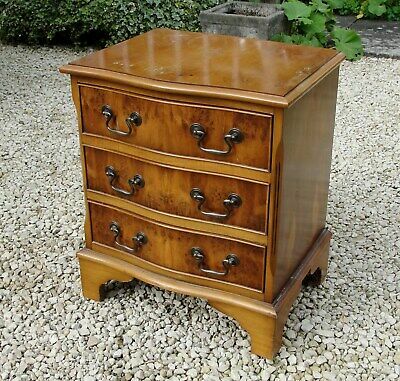 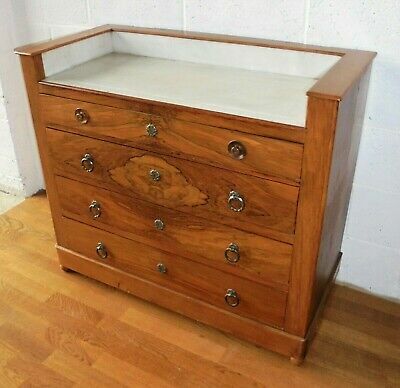 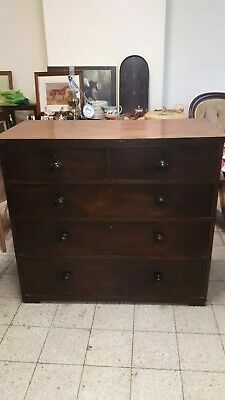 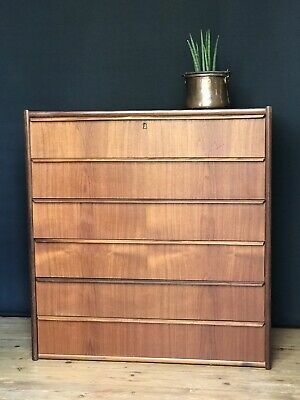 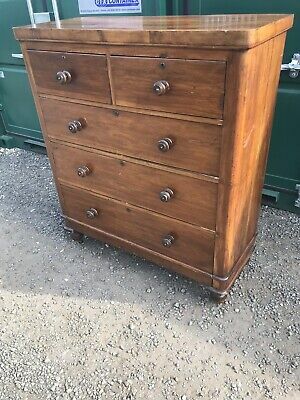 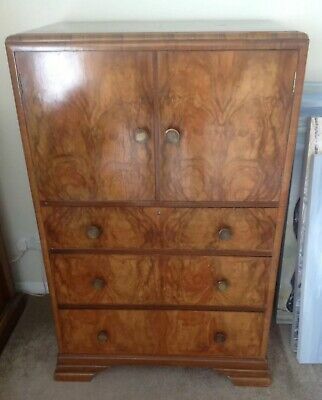 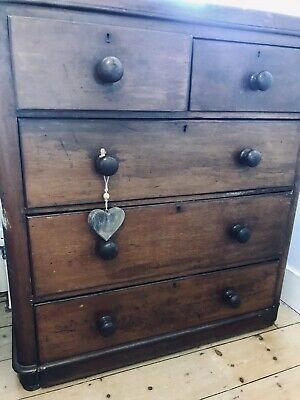 Late Victorian chest of draws or Edwardian. 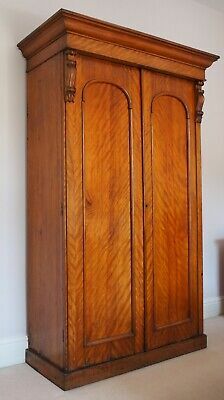 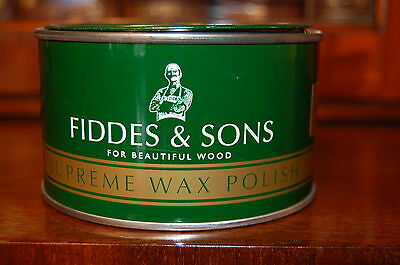 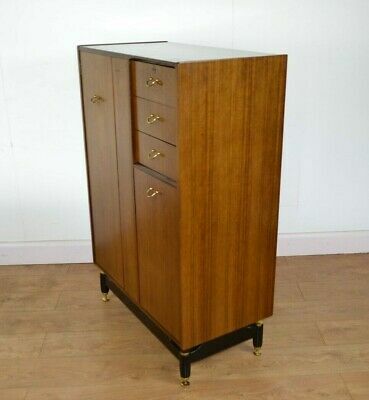 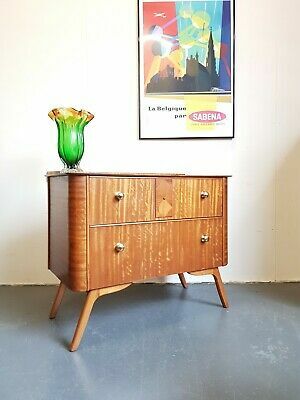 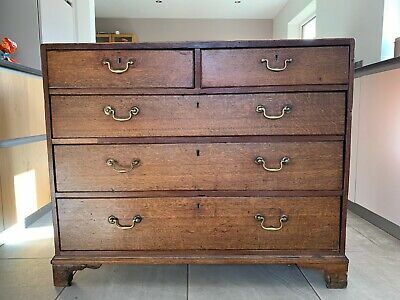 Made of oak & in super condition. 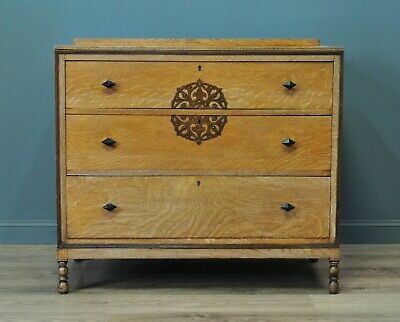 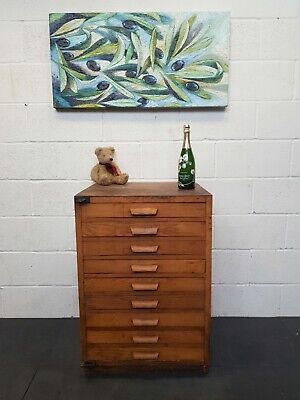 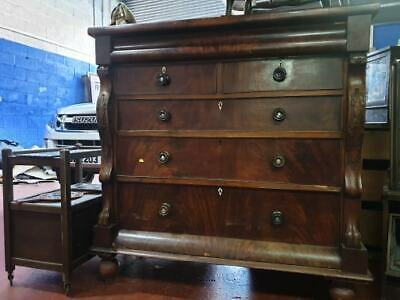 Victorian Antique Chest of Drawers, W42" D20" H41"
Mid 20th Century Chest Of Drawers. 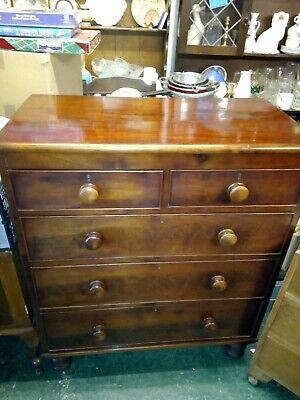 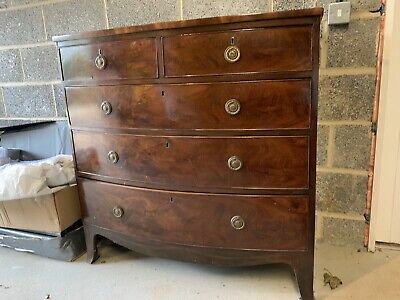 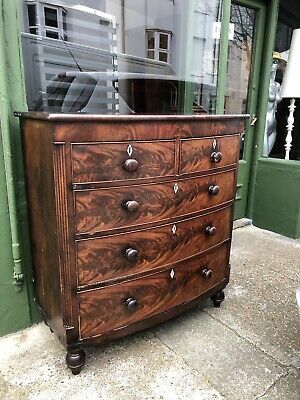 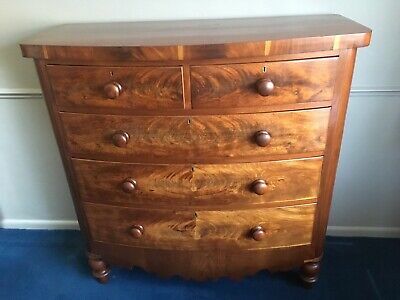 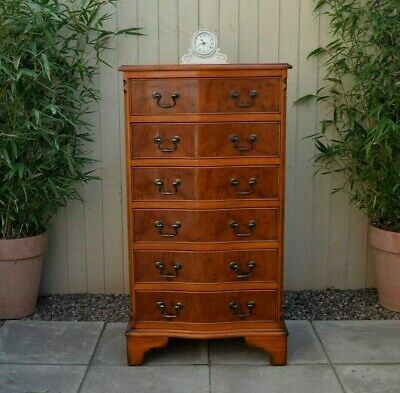 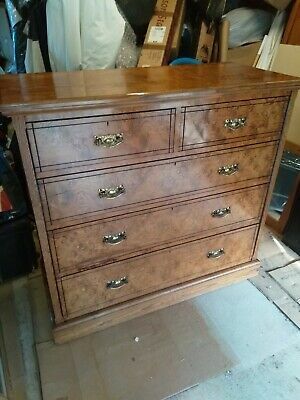 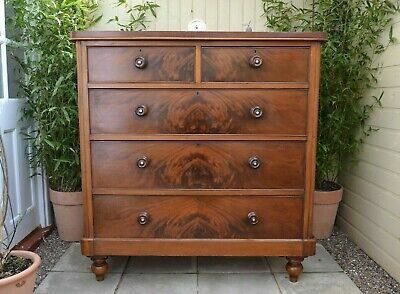 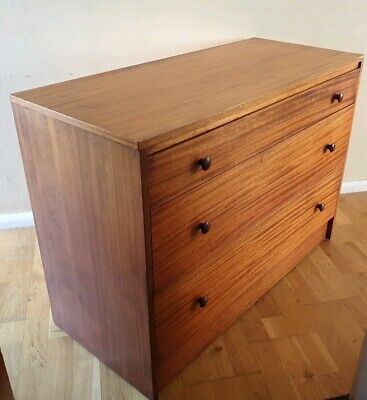 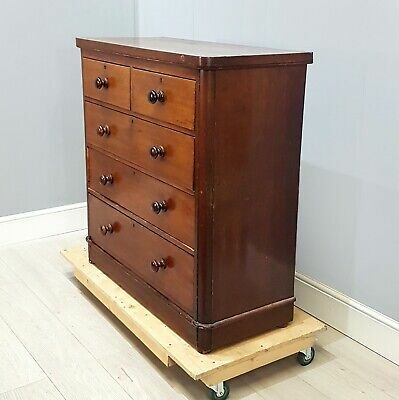 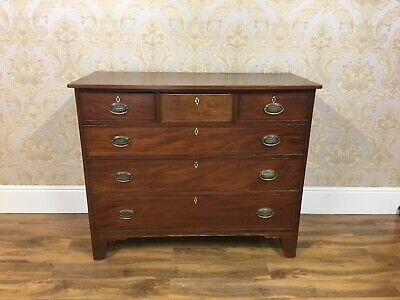 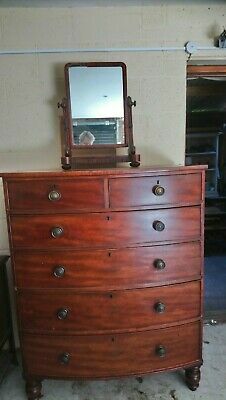 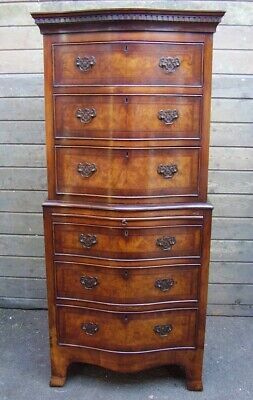 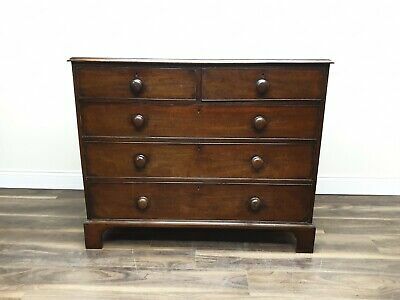 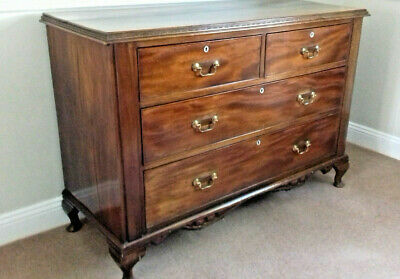 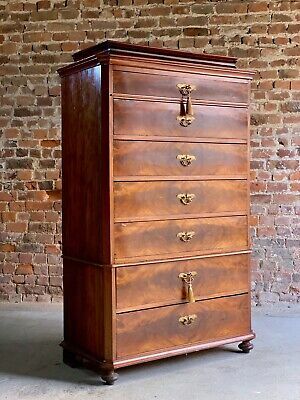 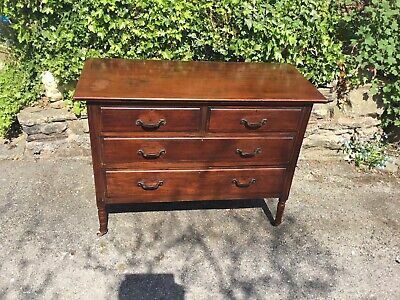 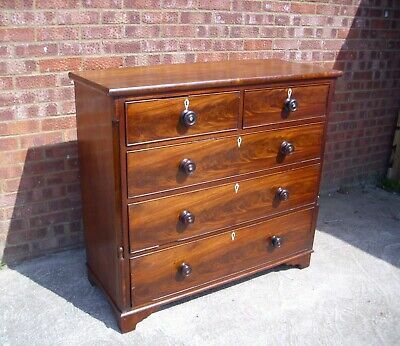 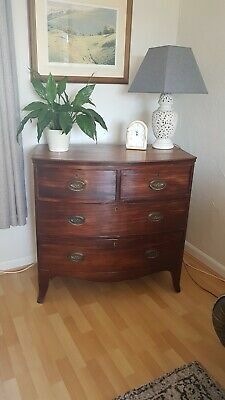 Victorian Mahogany Chest Of Drawers, Restoration. 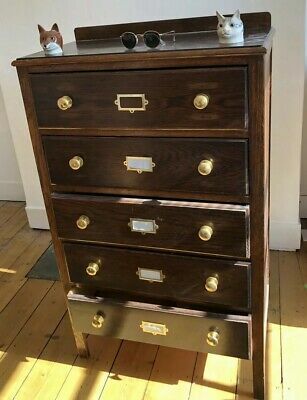 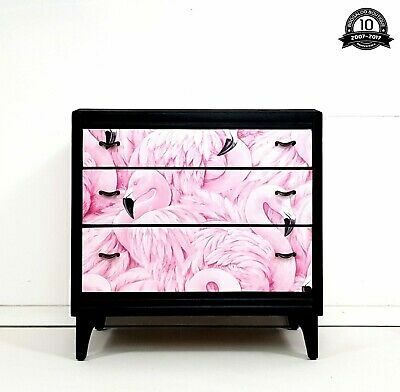 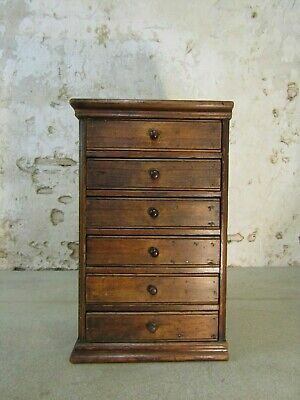 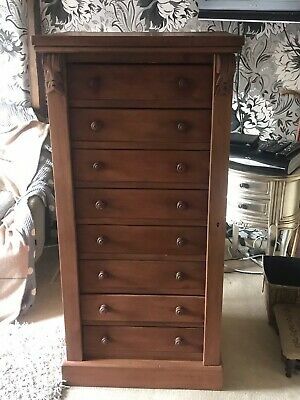 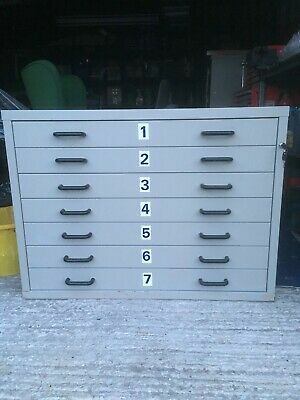 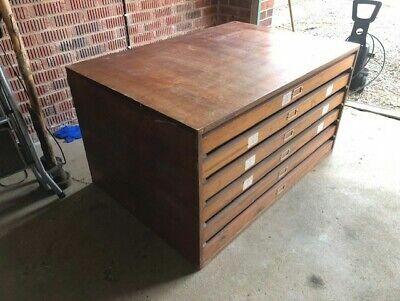 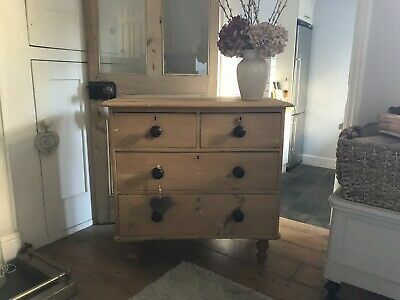 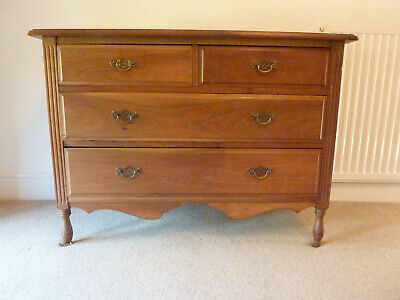 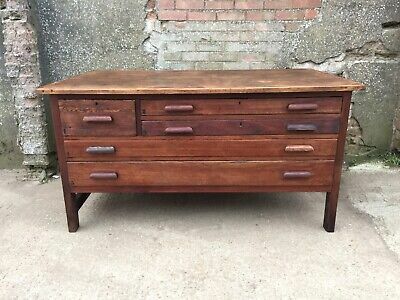 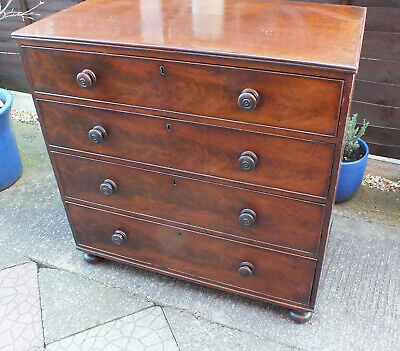 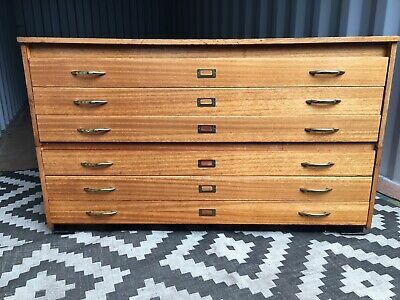 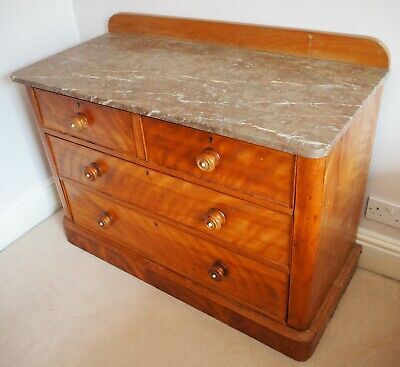 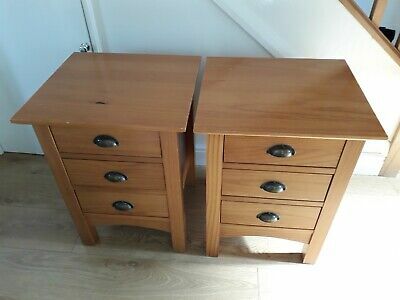 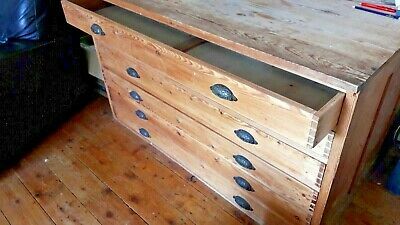 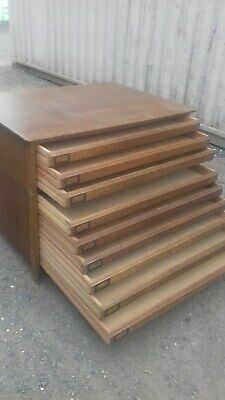 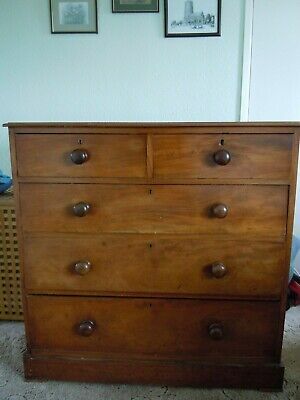 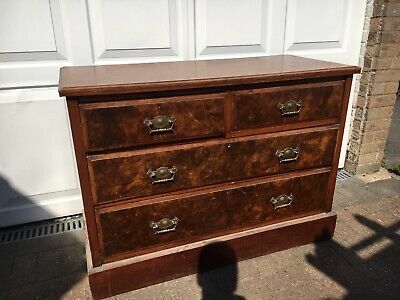 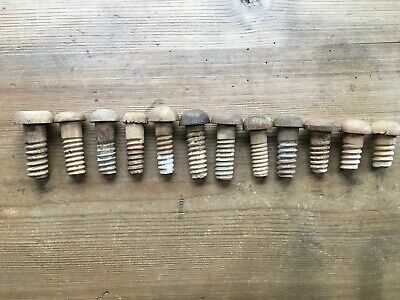 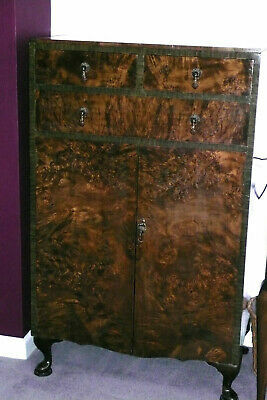 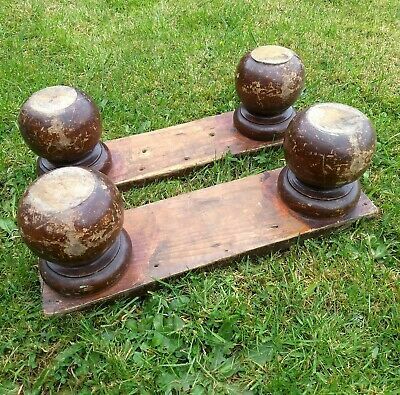 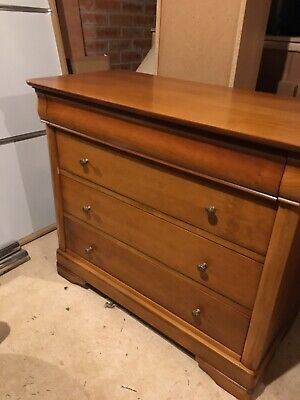 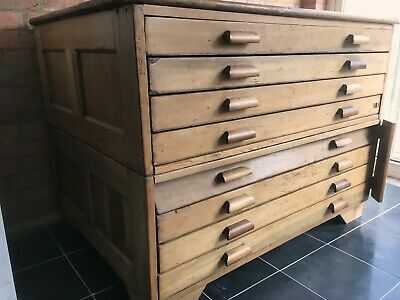 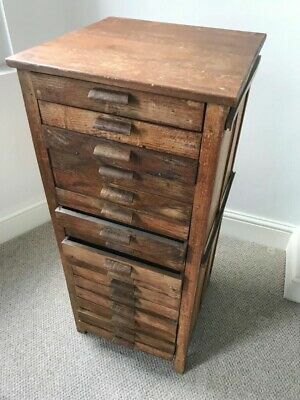 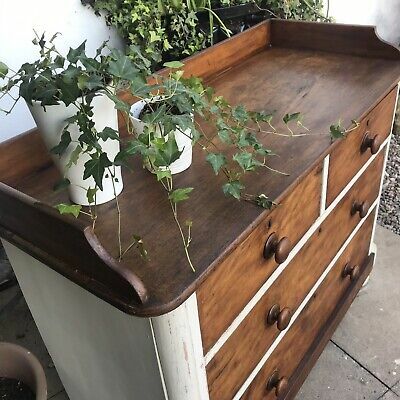 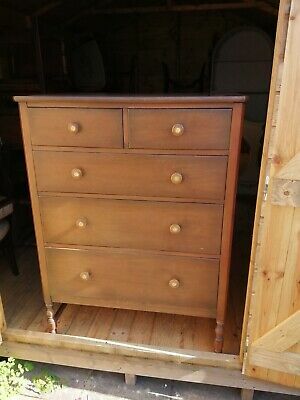 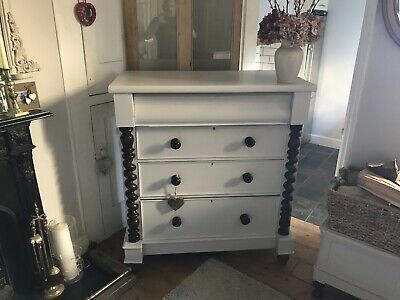 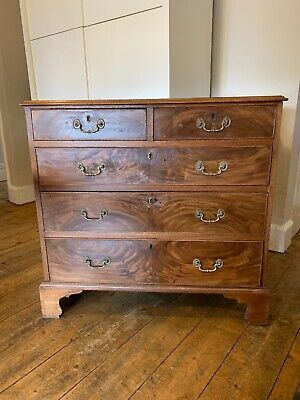 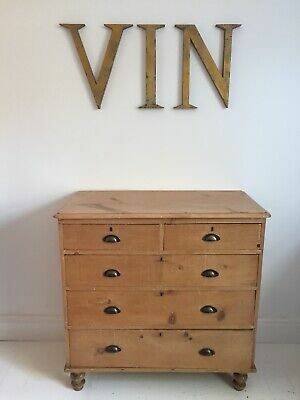 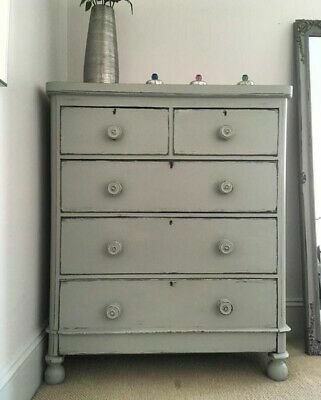 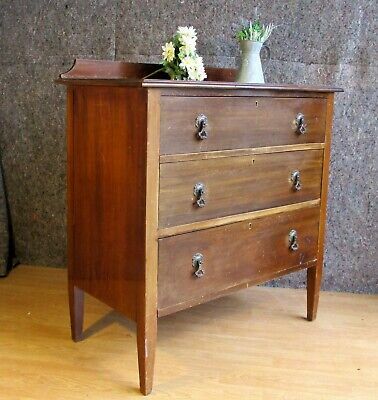 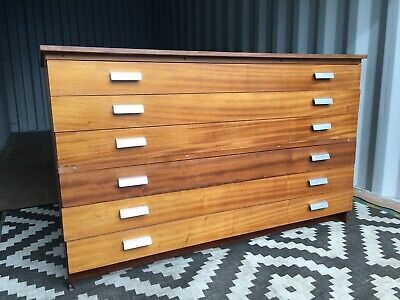 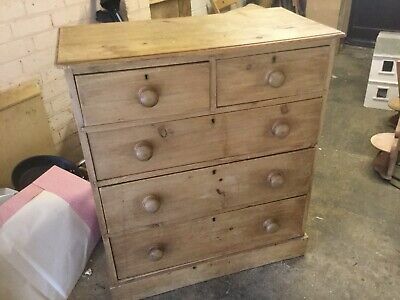 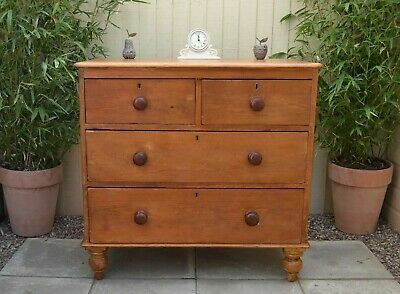 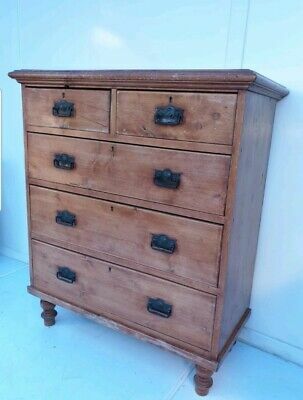 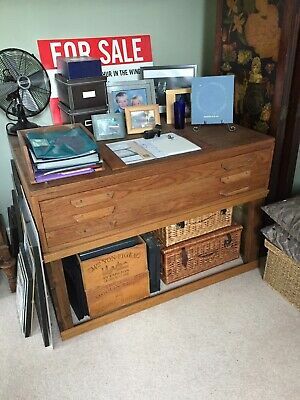 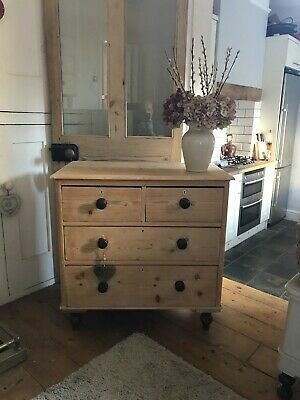 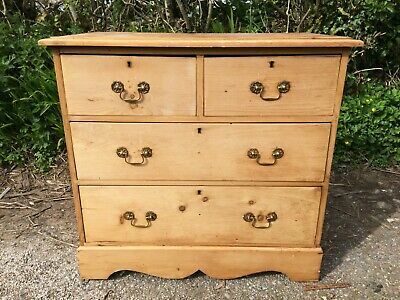 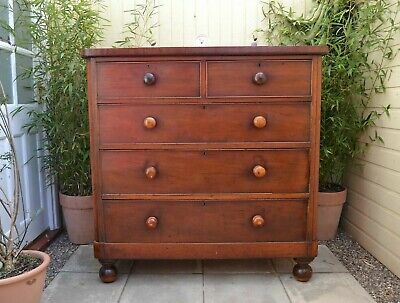 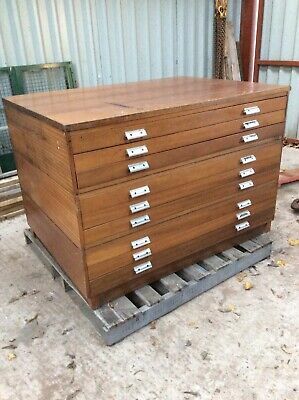 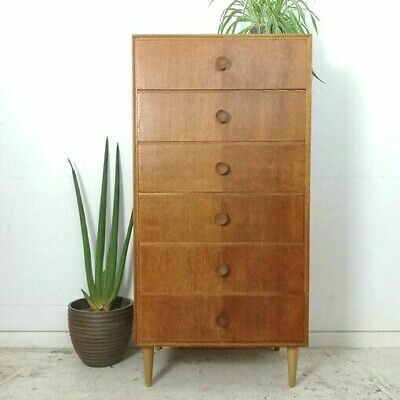 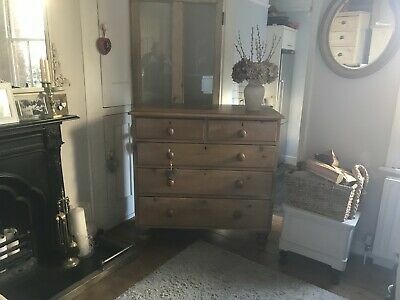 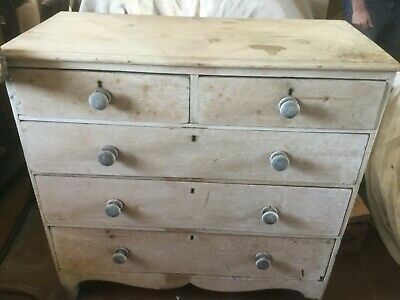 Edwardian Chest Of 3 Drawers Shabby Chic Paint Project ?